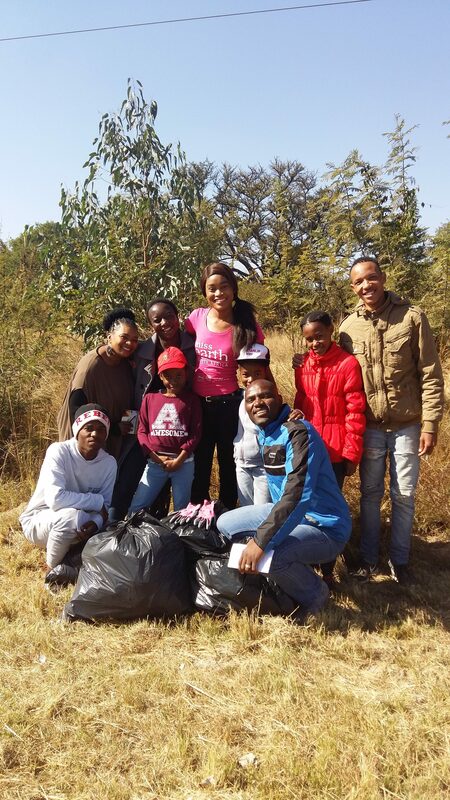 In celebration of World Environment Month I did a Clean Up in my community and the neighbouring areas. 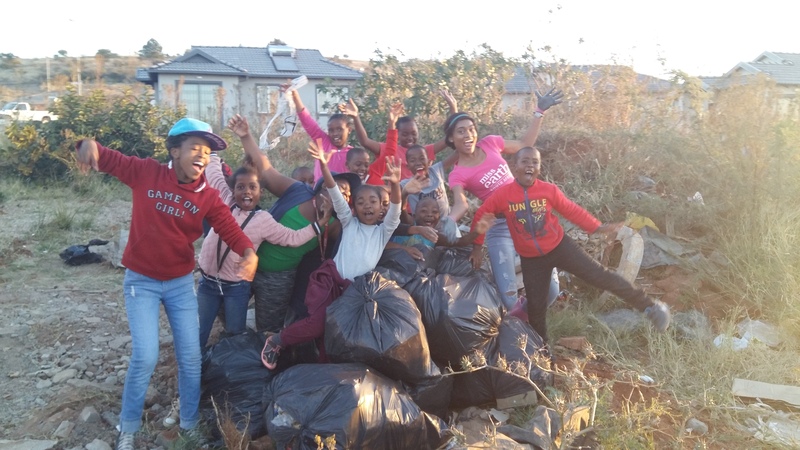 The community Clean-up was for three days, it started on the 9th till the 11th of June 2017 and I must say the response from my community was amazing. But what really took me by surprise was the number of children who were on board taking part in ensuring that Amandasig is clean and healthy. 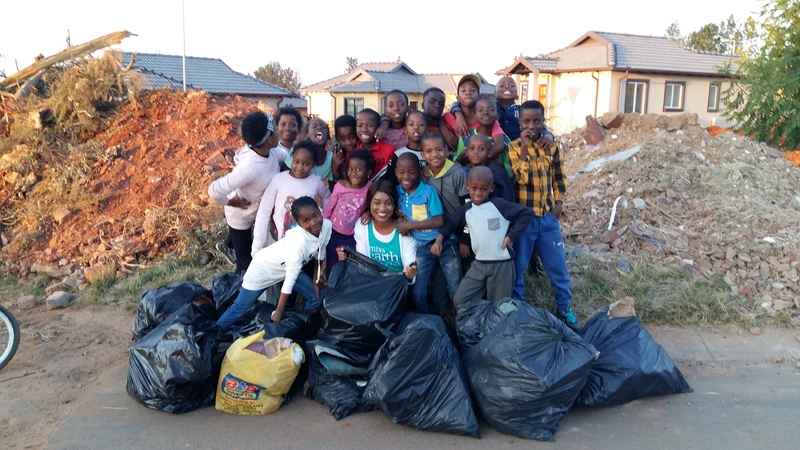 The first day of the clean up the number was so amazing and the children in my community enjoyed it as well as the lesson I taught during the clean-up which was about how important it is for us to not litter and ensure that we separate waste from the source. On the 10th although the number wasn’t that great the impact it had on the on the community was huge and a father of one of the kids who helped in cleaning the area was so impressed and thanked me for the good work I am doing in the area and with the children. On the 11th June 2017 we ended our community clean up with a bang and I loved the contribution and the willingness of the children, on that note I would like to say thank you so much to all the parents who allowed their children to be part of this initiative and to all the children in the community of Amandasig I could not have done it without each and every one of you and thank you so much to my Friends for attending all of the clean ups and ensuring that they were a success. 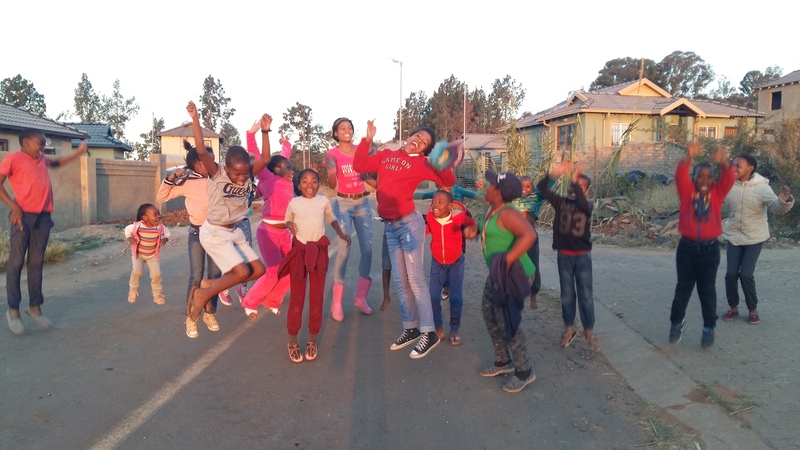 I can now boldly and proudly say Amandasig is in good hands and that we have young people who are taking the responsibility and are playing their bit in helping to reduce the effects of Climate change and let us learn from them and implement these small changes in our lives. Marianna Christophi- Becoming a National Finalist- Humbled!